Sŏn is the Korean pronunciation of the Sanskrit, Dhyāna. Sŏn is also comparable with samādhi although it takes on a different connotation from our usual rendering. Tsung-mi expounds that it is a comprehensive equation for both samādhi and prajña. 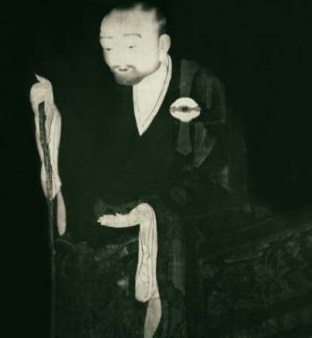 Sŏn’s primary task is the recollection of the original Mind Source, one’s own Buddha-nature. One’s awakening in this endeavor is akin to prajña, while the cultivation of this Mind-ground is samādhi. Chinul, whose teachings are the spotlight this series, asserts that samādhi and prajña are constitutive of the threefold training of śīla, samādhi and prajña just outlined. This entry was posted in Korean Sŏn, Spirituality and tagged Chinul, Prajñā, samadhi, sīla, Sŏn. Bookmark the permalink.